Looking simple, yet with a modern edge, the XOLO A500L was announced in October 2013 and the phone was available for sale immediately after that. It features a 4.0 inches IPS capacitive touchscreen with more than 16 million colors. The processor of the smartphone is a Dual-core 1.3 GHz Cortex-A7; Mediatek MT6572W while the graphic processor is Mali-400. The phone has an internal memory of 4 GB and 512 MB of RAM. While the phone’s features and price may be impressive, it is just as susceptible to software errors and long-standing bugs as any other device, and if you commonly experience crashing programs, unresponsive applications and other errors it could mean that it’s time to factory reset the XOLO phone. Mostly anyone knows that the answer to lags, unresponsive apps and errors is to hard reset your smartphone or tablet yourself. However, the important aspect is not to follow instructions that you’ve seen used on other similar phones or you think might work on yours. 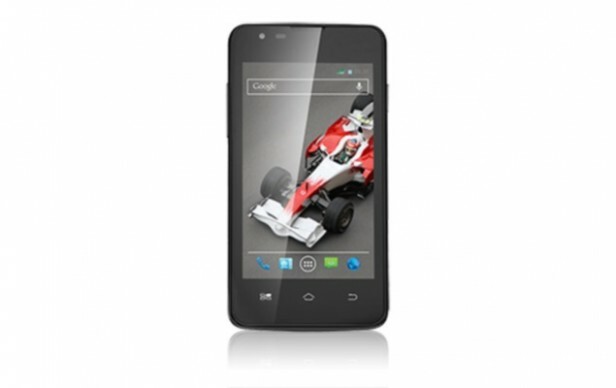 This is why our article today is here to guide you in doing a hard reset specifically on the XOLO A500l.